Overstock is a quite common problem for e-commerce and manufacturing companies and it occurs when one or more items of your inventory remain unused or unprofitable for a considerable amount of time. Regardless the type of products your inventory is composed of, raw materials, finished goods or component parts, an effective inventory optimisation is fundamental to satisfy present or future demand by maximizing your business margins. Companies tend to underestimate the overstock costs and sometimes they hardly admit they have this problem: during one of our latest activities, we analyzed the sales & purchases history of a company with an average stock value of 2 million dollars. We noticed that by spending the 80% of their total purchases we would have kept the same service level: the reason of their 20% excess purchases was a poor demand forecasting that prevented them from investing $400,000 dollar in different activities and opportunities. That was a consistent locked capital coming from overstock, caused by a missing inventory optimisation and a not effective stock management. The bad news is that the total cost of inventory and overstock is much more complex than just cash invested in purchases: while estimating the overstock, you should consider the total costs over and above the inventory costs. Maintaining excess stock means you have to consider the lost opportunity cost since you are losing the benefits coming from spending this extra money in other profitable activities. In addiction, you’ll face unwanted warehousing and fulfillment expenses including labor, spaces, etc. due to excess inventory. Sometimes companies use aggressive promotions and liquidation strategies as a solution to the overstock problem, but selling at strongly discounted prices will definitely affect your business profits. Of course, the best way not to pay the overstock cost is to prevent it from happening. This implies you start an inventory optimisation process that will take your business far from excess inventory. 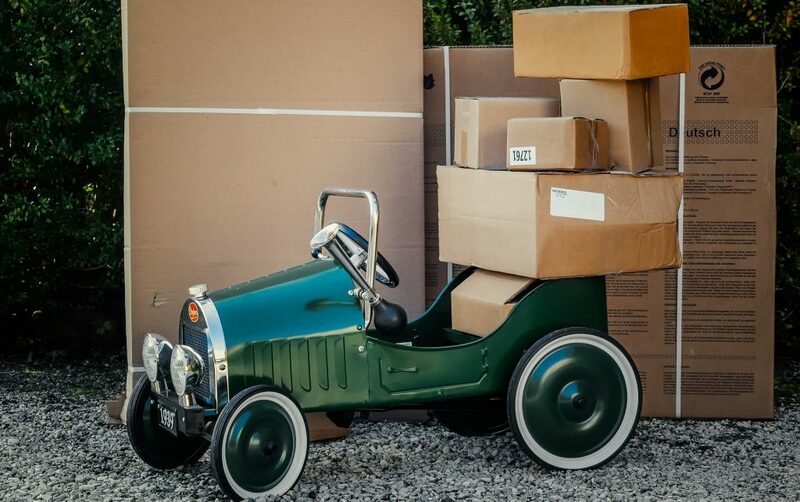 Intuendi inventory optimisation software can make it easier to effectively prevent overstock: by mixing together current stock levels, purchasing constraints, lead times and machine learning demand forecasting it will identify the right quantity and the best time to place your orders. No more locked capitals, no more unwanted inventory costs, no lost sales. This is inventory optimisation.